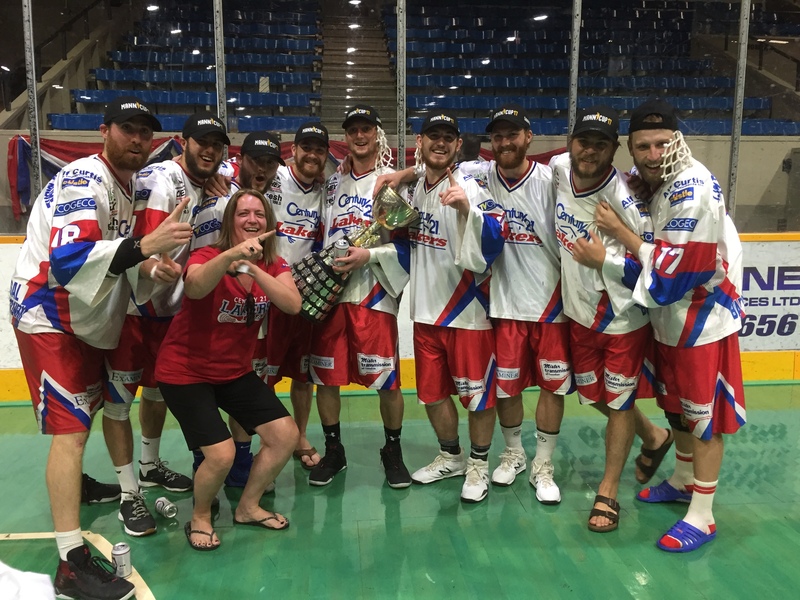 The Peterborough Lakers captured their sixth Mann Cup since 2004 on September 15 at Queen’s Park Arena in New Westminster, defeating the host Salmonbellies four games to two. The Lakers came back from a 2-0 deficit to win four straight games. 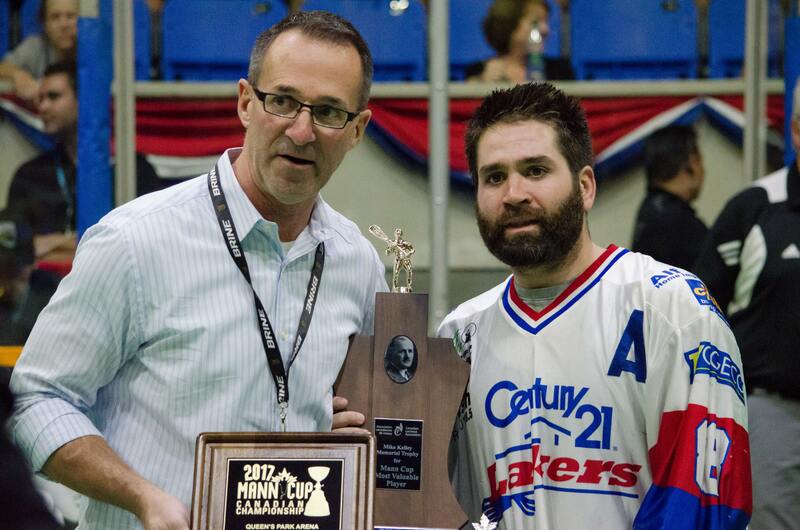 Shawn Evans, named the Mike Kelley winner as Mann Cup MVP, admitted the Lakers were a little bit nervous after their slow start. The hardwood floor of QPA gave the Lakers some fits in the first two games as they adjusted to the different bounces, but after a few practices, they got the hang of it and turned the tables on the ‘Bellies. In game six, the teams tied at three in the first period before Shawn Evans followed up a Zach Currier fast-break goal for a 5-3 Lakers lead. Evans had a first period hat-trick on his way to a five-goal outburst to lead the Lakers. The Lakers kept their feet on the gas with three goals to start the second period to go up 8-3. Kevin Crowley’s 13th goal of the series broke up the Lakers’ run but the ‘Bellies weren’t able muster any momentum for a run of their own and trailed 10-5 after two. Logan Schuss led the ‘Bellies attack in the final frame with three goals, but the Lakers kept up their own scoring pace. The ‘Bellies desperately tried to mount a comeback, but even with Alex Buque pulled, they couldn’t beat Evan Kirk and the Lakers’ defense. Hope scored into an empty net at 18:20 to put the Lakers up 14-10. 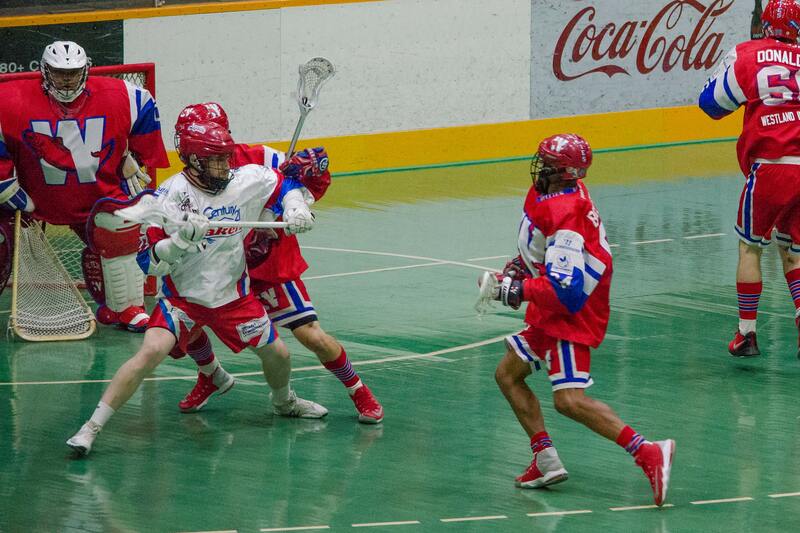 The Lakers’ MSL resurgence began in 2004 when they defeated the Victoria Shamrocks in six games. Following that were Cups in 2006, 2007, 2010 and 2012. In the five years since their win over the Langley Thunder, the Lakers have gone through a myriad of roster and staffing changes. Only Shawn Evans and Brad Self remain from the 2004 team, and only Evans, Self, Cory Vitarelli and Mark Steenhuis remain from 2012. The team was still competitive through all its changes, making it to the MSL finals versus the Six Nations Chiefs in 2014, 2015 and 2016, winning in 2015 but losing to the Shamrocks in the Mann Cup. The Lakers always felt they had unfinished business out west after falling to the Shamrocks in six games. Many Lakers competed in their first Mann Cup that year; many more did this year. The Lakers will celebrate their Mann Cup win on October 14th with a parade and banquet. More details will be released to the public soon.